This report has been compiled in accordance with Gender Pay Gap regulations using data as at the snapshot date of 5 April 2018. At this point the company employed 510 people of whom 324 (64%) were female and 186 (36%) were male. 10% of females received a bonus, as did 4% of males. The gender pay gap at Frosts, as at April 2018, continues to relate entirely to the top quartile earnings group. There is no median pay gap and the mean pay gap remains materially unchanged at c.9%. There was no median bonus gap and the reported mean bonus gap is a statistical distortion resulting from a relatively large bonus paid to a single male member of staff during a year when only 9% of total staff received bonuses. 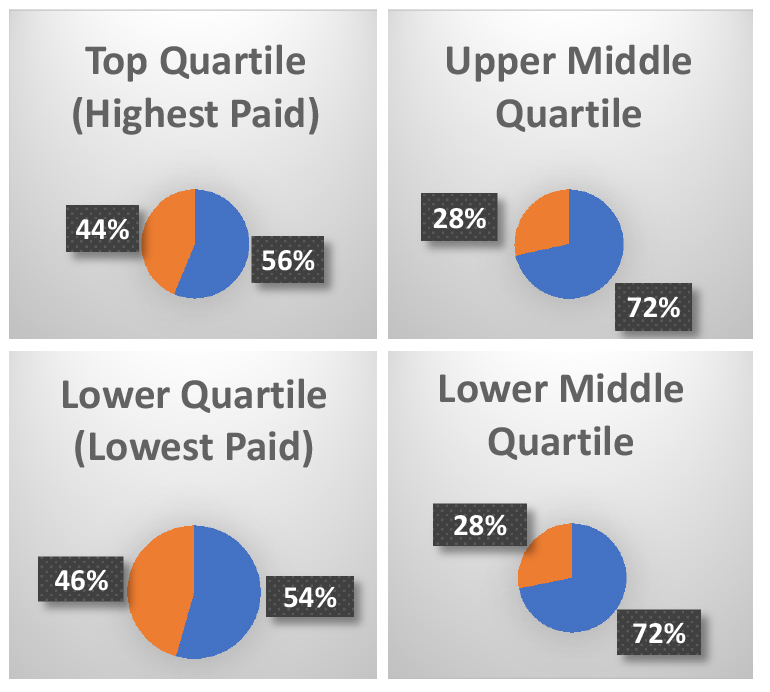 The ratio of female to male employees remained unchanged versus the previous year at 64:36 however the percentage of females in the top earnings quartile increased from 52% to 56%. There are no differences in pay rates at any level for different genders occupying equivalent roles. Frosts continues to actively promote flexible working which we believe is essential to making us a more attractive and equal opportunities employer. I confirm this information is accurate at the snapshot date of 5 April 2018.